Every residence or establishment needs regular cleaning and maintenance, which is why a cleaning business for sale is a great business to invest in if you want to start trying your hand at entrepreneurship. If you want to buy a cleaning business, you also have to hire employees to carry out your services. Aside from that, you need to be constantly monitoring business operations 24/7. This means that you also have to invest most of your time and effort to operate your business. If you’re someone who just wants a semi-passive business that requires little maintenance, then a claw machine franchise should work best for you. 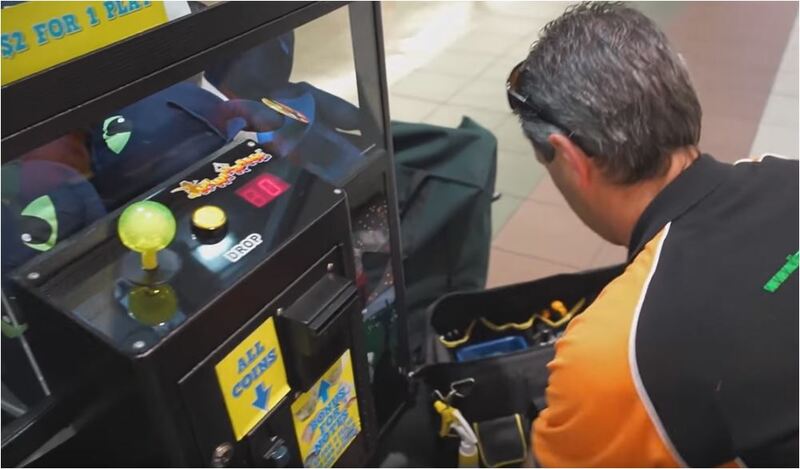 With a claw vending machine business, you will be given the chance to own and to operate amusement prize machines in a potential site. Unlike a cleaning franchise for sale, a claw machine business will only require you to set up a machine in a well-crowded location and only come back after a week for servicing and cash collection. 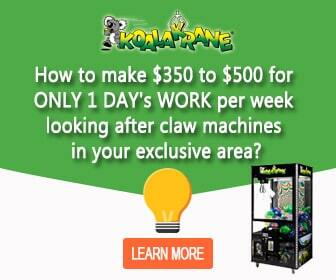 You don’t really have to hire manpower, as you only need to prop your machine and leave it be to collect profit. In turn, you’ll have more time to spend on more important matters of your life, such as your family, passion, etc. 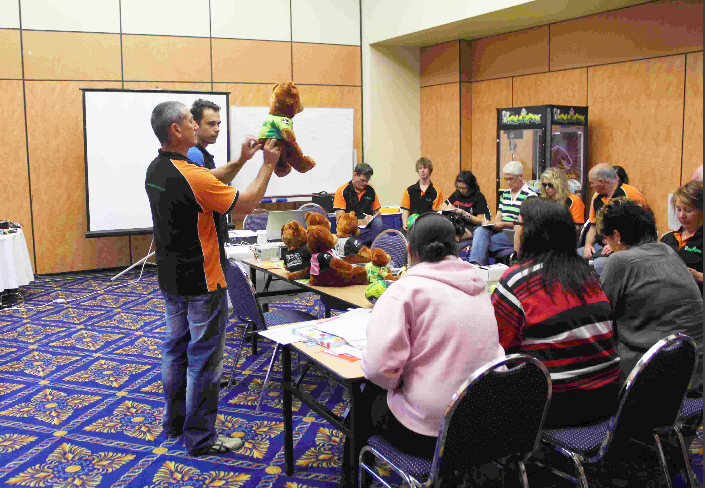 Instead of getting a private cleaning franchise for sale in Australia, buy a claw machine franchise and get the chance to operate in an exclusive area around Canberra, Melbourne, and Sydney.